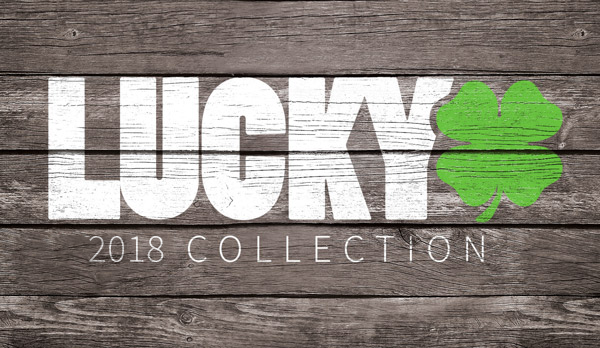 Lucky Warthog | Get Your's Today! 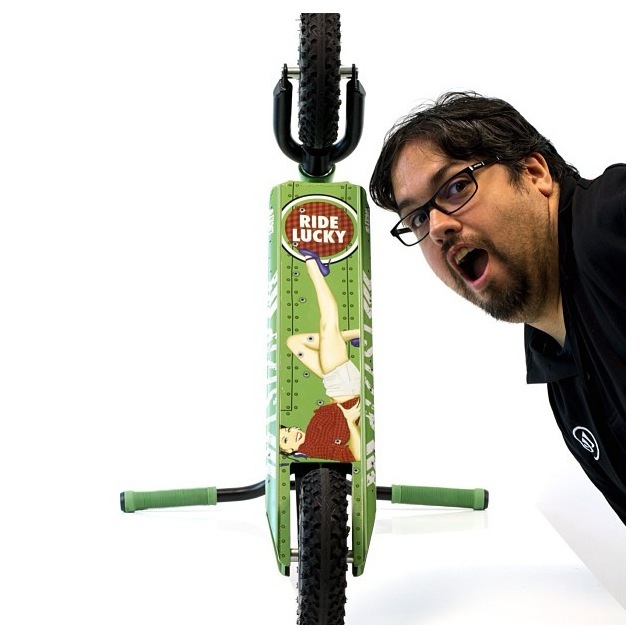 One of Lucky's latest and greatest products is the new 2013 Lucky Warthog. 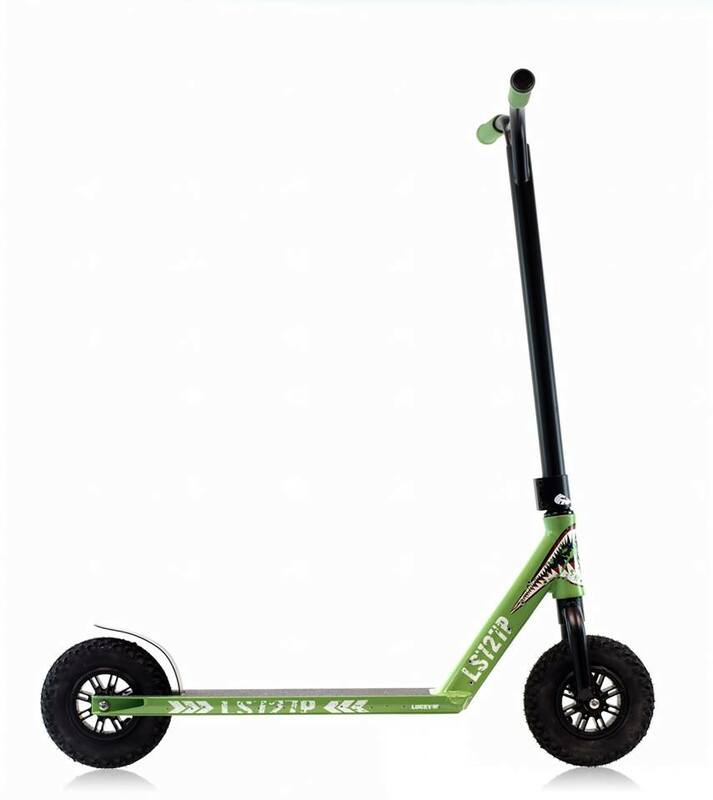 The Lucky Warthog is the best dirt scooter on the market, with innovative design, great handling, an awesome look and most importantly, affordable pricing. 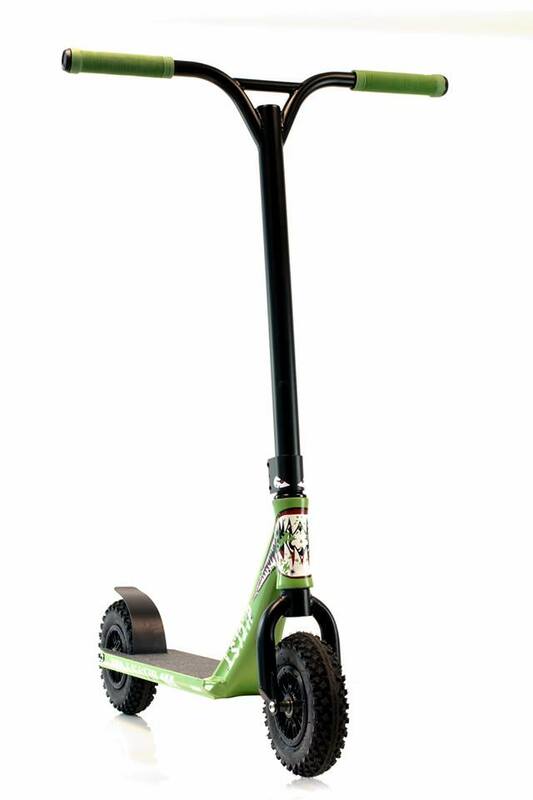 All you dudes out there looking to shred some dirt or just cruise around on something a bit bigger then the standard scooters, go out and grab yourself a Lucky Warthog today. If you haven't had a chance to look at the Lucky Watrhog's yet, check it out below! They look rad to me!